By now I’ve been to Australia four times, including a year-long working holiday, traveling through its urban cities, laid-back islands and the wild outback. 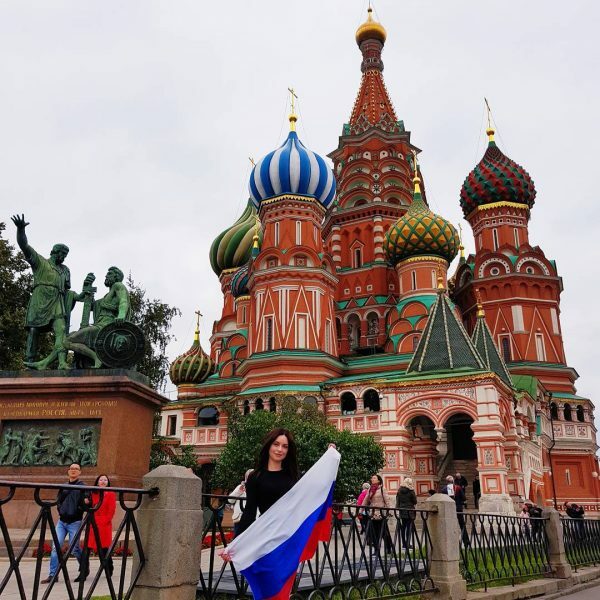 Words cannot describe how much I’m captivated by this country. From its vibrant cities to the natural wilderness, this vast continent is a place of contrast and adventure. 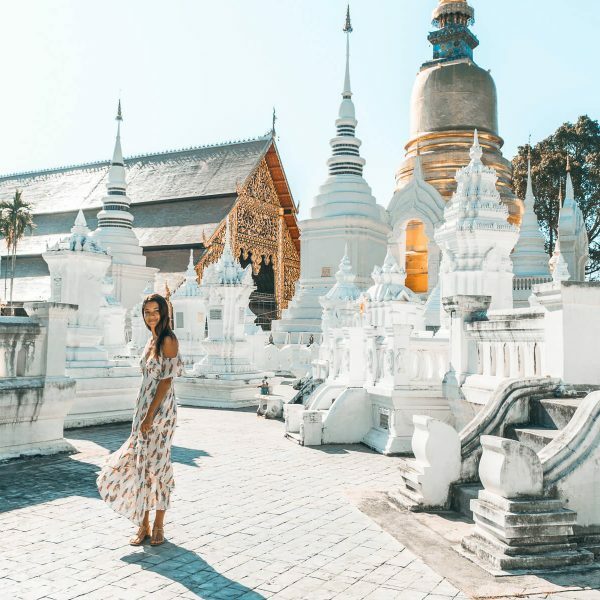 While everyone is familiar with Sydney, the most populous metropolis in Australia, Brisbane offers a different kind of beauty. 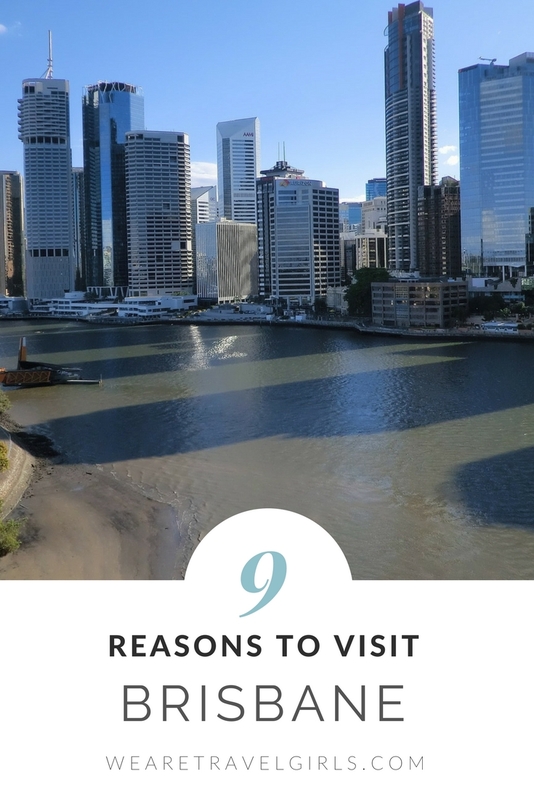 Here are the 7 things you can’t miss in Brisbane! This is probably the first place you should head to! 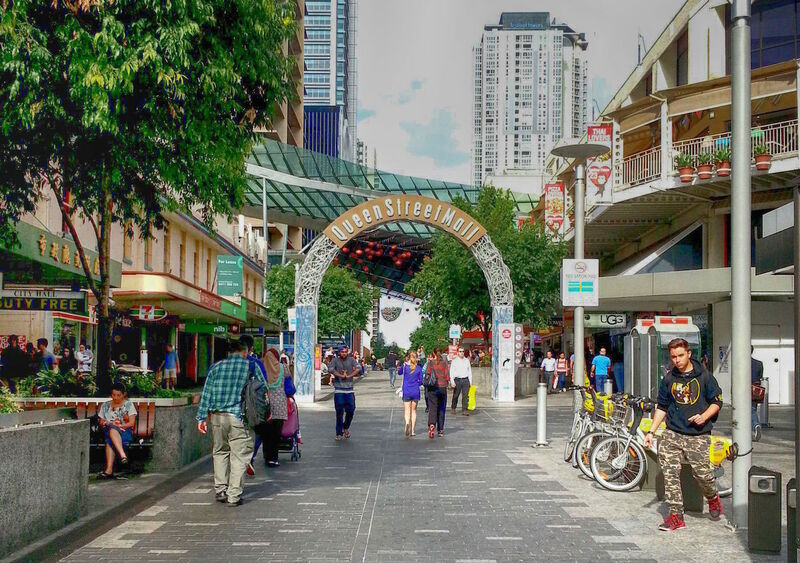 Located at the heart of the city, Queen Street Mall is a pedestrian mall where you can find basically everything you need. First of all, the tourist information centre is here where you can get city maps, check out travel ideas and book tours. Shopping centres, heritage-listed arcades, bars and restaurants, the Treasury Casino, buskers performing on the streets and The City Sounds free live music program on Friday nights and weekends… This area is a hotspot for entertainment and fun! For working-holidaymaker, you may want to look for banks (to open or manage your bank account), telecom stores (to buy sim card or wifi router) and supermarkets (for cheap food of course) here. You can buy or top-up your “go card” (an electronic ticket used to pay for public transports with discounted fares) from the news agencies and kiosks. There is also free wifi around this area and on the South Bank just across the bridge. Wednesday Market is held here near the library every week, where you can buy cheap food, handicrafts, souvenirs, and second-hand goods. South Bank is the cultural hub of Brisbane, consists of the Performing Arts Centre, Art Gallery, Gallery of Modern Art (GOMA), Museum and Science Centre, and The State Library of Queensland. The Art Gallery and GOMA exhibit collections of ancient art, indigenous art and contemporary art. You can also find artworks from famous artists like Pablo Picasso. There is no admission fee except for special exhibitions. With plenty of recreational facilities, a man-made beach, some nice restaurants, cafés, and a cinema, it is definitely a perfect place to chill out! The Wheel of Brisbane, around 60m tall, is just near the entrance of the Parklands. I’ve taken a ride there at night but it’s a bit too dark to see the city view. I’d suggest you to go up there at day time or dusk. You cannot leave Brisbane without cruising on the Brisbane River! Start from the North Quay wharf at the bottom of the Victoria Bridge on the northern bank of the river. Take any of the ferries – CityCat, CityFerry (the blue ones) or the free CityHopper (the red ones) – that travel along the river and stop by wharves along the river bank. 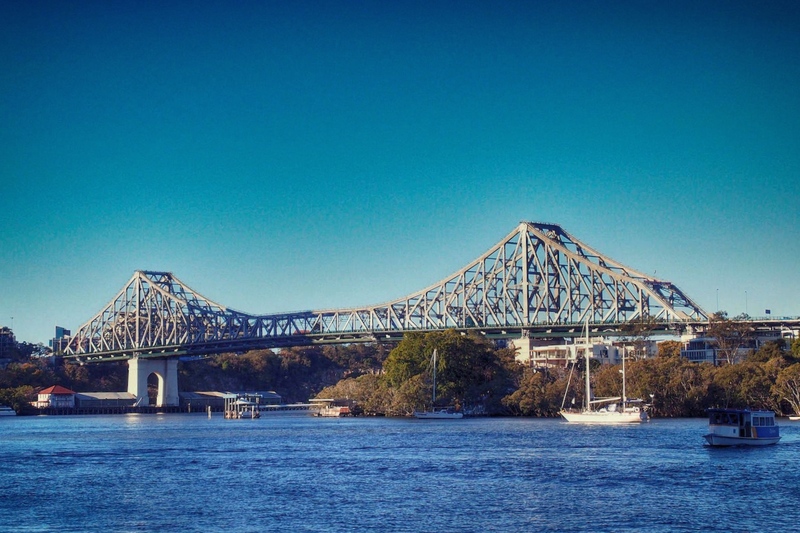 The 75-year-old Story Bridge is an iconic landmark of Brisbane. It’s the longest cantilever bridge in Australia, connecting Fortitude Valley to Kangaroo Point. You can take a stroll along the bridge or even climb the bridge just like the more famous Sydney Harbour Bridge climb. Located at King George Square, the Brisbane City Hall, which is built between 1920 and 1930, is one of the heritage sites in the city that should not be missed. Here you can visit the Museum of Brisbane and join the Clock Tower tour for free. You can go up to the viewing platform at the top of the tower by the hand-operated tower lift, which is one of the oldest in the world. There are also 45-minute free guided tours every day. 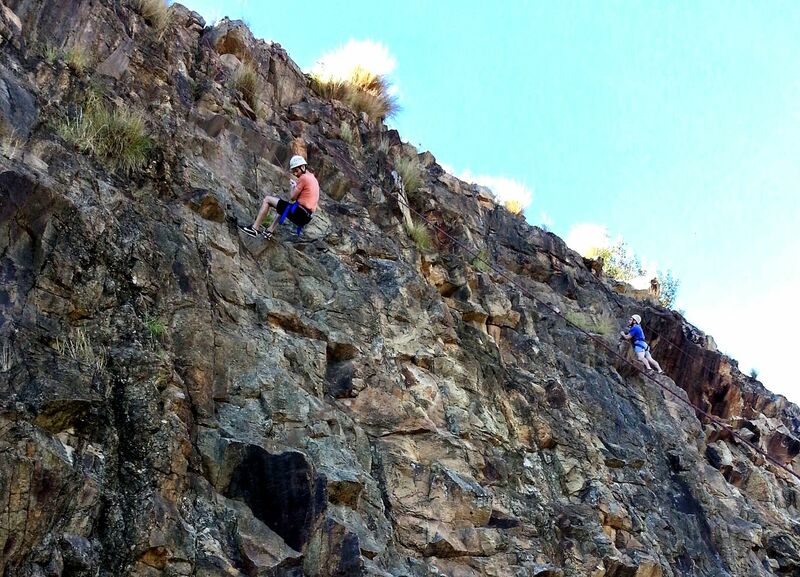 If you’re into some outdoor adventures in the city, head to the Kangaroo Point across the Brisbane River for activities like rock-climbing, abseiling, kayaking, stand up paddle, cycling, segway tour, etc. I tried rock-climbing at the Kangaroo Point Cliffs and got a nice panoramic view of the river from the top. There are various companies running guided sessions of all the above activities I mentioned. Just check online and book in advance. Want a day out of the hustle and bustle of the city? 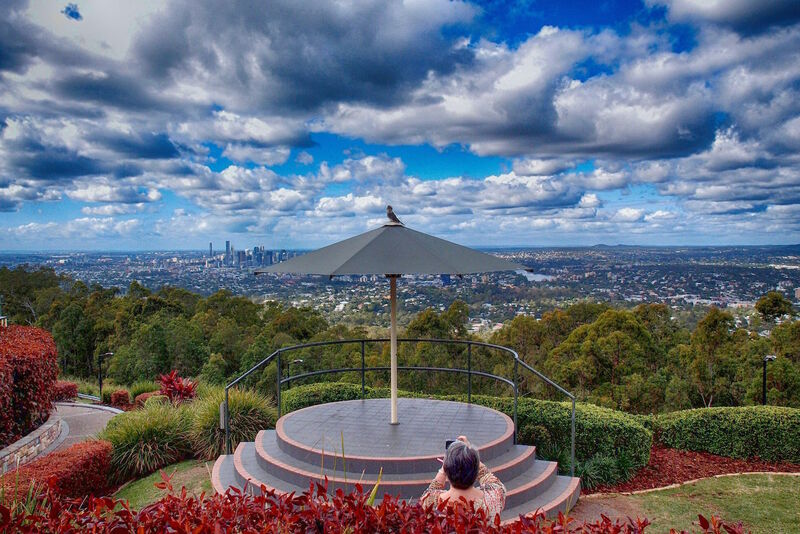 The scenic Mt Coot-tha is absolutely the best and most convenient choice. It’s only 20-30 min away from the CBD by bus, but it gives you a totally different view and experience of Brisbane. Go up to the top of the mountain (287m) for a stunning panoramic view of the city at the lookout, followed by a nice meal at the café or the restaurant right there. The bus 471 from Adelaide Street takes you to the top of Mt Coot-tha and stops at the botanic gardens and planetarium en route. The City Sights buses also run from the CBD to the mountain top, which stop at major landmarks and attractions en route. 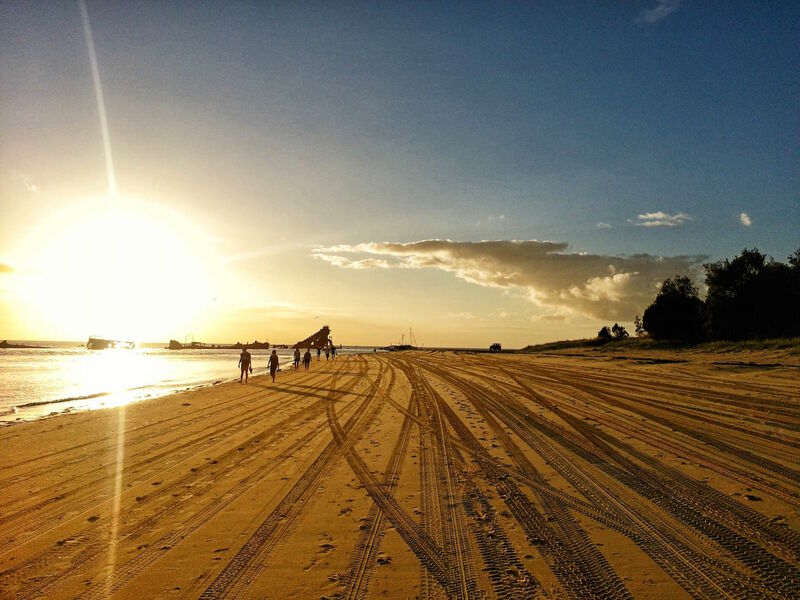 Moreton Island is another option for a getaway from city life. It is the third largest sand island in the world, with Fraser Island topping the list. It’s located at the northeast of Brisbane, around 75-minute ferry ride from the city. Book a tour at the tourist information centre. You can choose from 1 day to 3 days tours, and what kind of activities you want to include (whale-watching, dolphin-feeding, 4WD, etc). There are some other activities available on the island, like sand tobogganing, diving, snorkelling, skydiving, etc. Dolphin feeding is highly recommended! You can interact with wild dolphins up-close! Have you visited Brisbane? 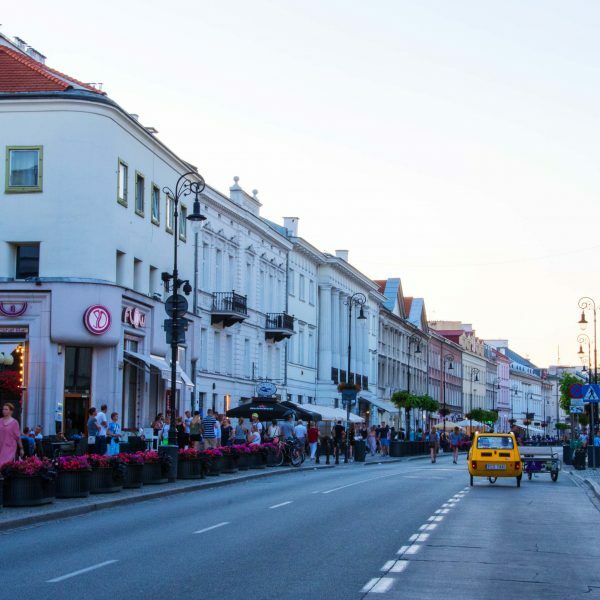 Please share your tips for the city with our readers in the comments below. If you have any questions about the destination please leave these in the comments below. This is a great article, of things to do in Brisbane. The only fault I find is the main photo with the headline is not of Brisbane City. I live in Brisbane and it is certainly not on the coast. I live in Surfers Paradise- Gold Coast and the photo you are referencing is of my city. I had 4 days in Brisbane and absolutely loved it. I did most of these suggestions – Moreton Bay was beautiful with its blue skies and the tobagganing is amazing! I also visited the Museum of Brisbane and enjoyed learning about the city my sister may call home. Why a picture of Gold Coast on an article about Brisbane? Good catch! The picture has been updated. Thanks for reading!